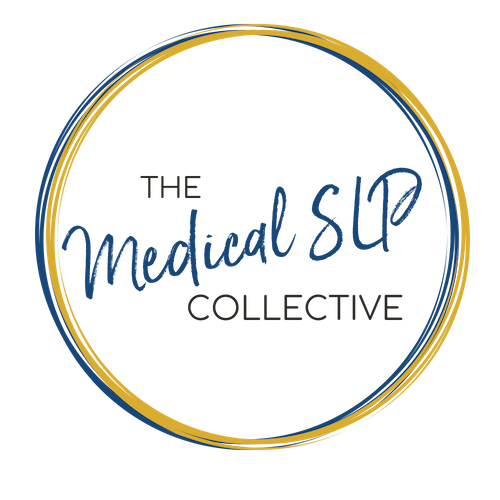 012 – Dr. Jonathan Aviv: What SLPs Should Know about the Relationship Between Reflux and Dysphagia, the Safety of FEES, and the Acid Watcher Diet. Dr. Jonathan Aviv, ENT joins us for Episode 012 of The Swallow Your Pride Podcast. Dr. Aviv is currently the Clinical Director of the Voice and Swallowing Center in Manhattan, New York, which is a private practice that is affiliated with several institutions. He is also a Clinical Professor of Otolaryngology Head and Neck surgery at Icahn School of Medicine at Mount Sinai. Dr. Aviv also ran an endoscopy training program for SLPs for several years. In this episode, we discuss the editorial – “When endoscopy is an option, what would you choose?” the safety of FEES, what SLPs should know about LPR/GERD, and a food- not medicine -solution. Dr. Aviv also provided us with some food myths relating to LPR/GERD and dysphagia. You can scoop a copy of his book here, the Acid Watcher Diet, and as always the show notes below. Download Ep. 012 Show Notes! Purchase Dr. Aviv's "Acid Watcher Diet Book" Today!